America loves its sports, and autumn brings a cornucopia of action that stretches coast to coast, across purple mountain majesties and amber waves of grain, all taking place under spacious skies. As college football rivalries play out on Saturdays to whet fans’ appetites for NFL action on Sundays, amid the MLB playoffs and the start of the NBA and NHL seasons, motorsports remains very much in the mix. Car culture has been, and continues to be, woven into the fabric of America. 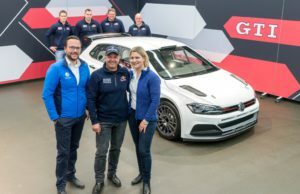 And when the most sophisticated and technologically advanced racing series in the world arrives on U.S. soil, people take notice. Approximately 260,000 fans will descend upon Circuit of the Americas (COTA) in Austin, Texas for the Oct. 19-21 United States Grand Prix. That’s more than three times the amount of people AT&T Stadium holds for patrons of America’s team, the Dallas Cowboys. 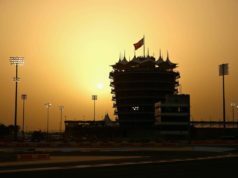 It’ll be the seventh time the track has hosted the FIA Formula One World Championship, but only the third time fans have been able to cheer for the home team. Haas F1 Team is the only American team competing in Formula One. Having debuted in 2016, the Kannapolis, North Carolina-based outfit has steadily improved each season, scoring 29 points in its inaugural 2016 campaign and 47 points last year. 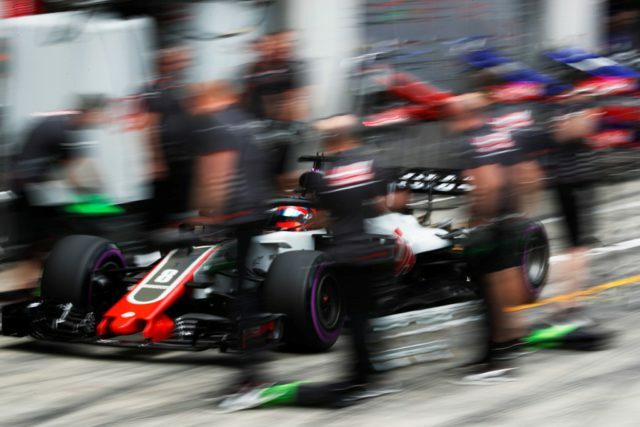 With four races still remaining on this year’s 21-race calendar, Haas F1 Team has tallied 84 points and is fifth in the constructors’ standings with an eye set on overtaking fourth-place Renault. 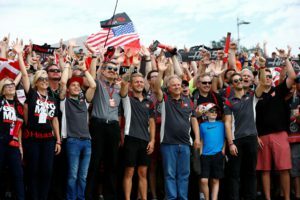 The French manufacturer is just eight points ahead of Haas F1 Team, and despite France being America’s first ally, there is no such Treaty of Alliance between Haas F1 Team and Renault. Haas team principal Guenther Steiner previews the team’s home Grand prix. 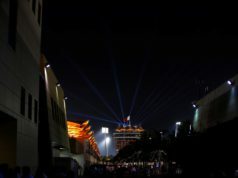 Would another Formula One race in America accentuate or take away from COTA’s presence in Formula One?